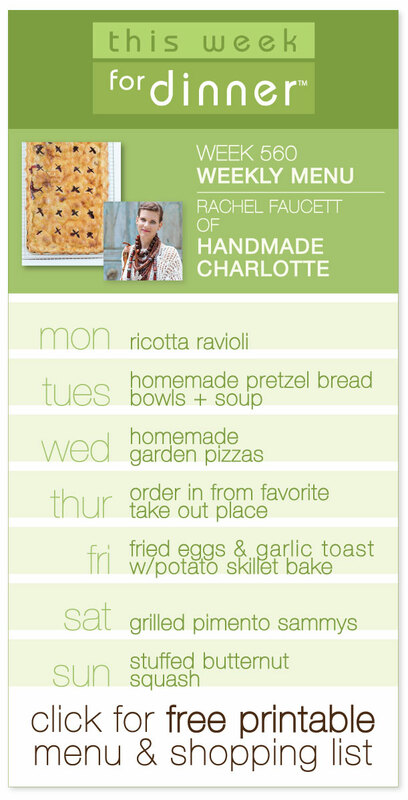 Week 560 Weekly Menu from Rachel Faucett of Handmade Charlotte: Eat. Make. Groove. Today’s guest menu is fun and different than anything we’ve ever had on the blog. 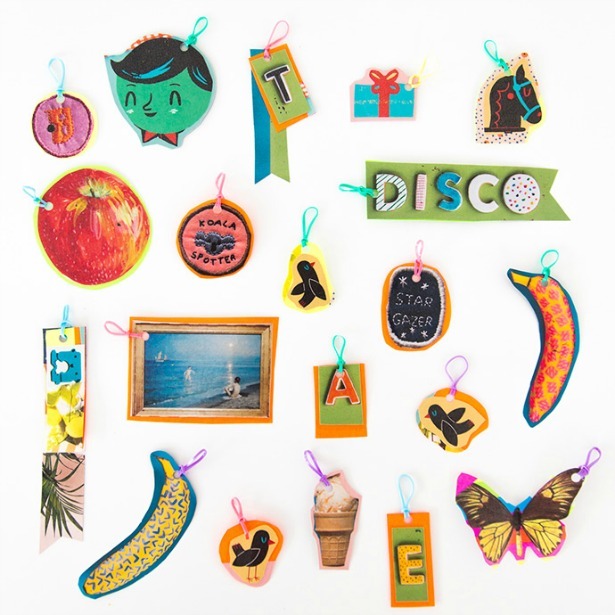 It comes from my friend Rachel Faucett, the founder of the blog and company Handmade Charlotte. Rachel and I initially bonded as roommates on the ONE-Heifer trip to Malawi I took a few years ago (here’s proof). My connection with Rachel is something for which I will be forever grateful. There is seriously no one on this planet like Rachel. She has boundless energy and creativity and is hysterical to boot. When I was asking friends if they wanted to write a guest menu for my blog, she was the first to jump in, immediately responding with ideas and inspiration for dinners, crafts and music. I told her to run with it and now here we are. Grab yourself a cup of coffee, sit down, and enjoy a trip through Rachel’s meal planning brain, which is unlike any meal planning trip you will ever take. Thank you, Rachel, for creating a menu that is just so you. This ricotta ravioli looks so beautiful and so deliciously inviting! 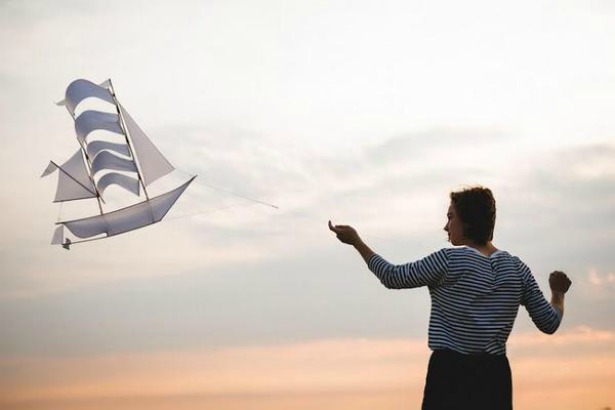 I adore this Sailing Ship Kite! I think I may try to sail away to Neverland on it. Will you join me? 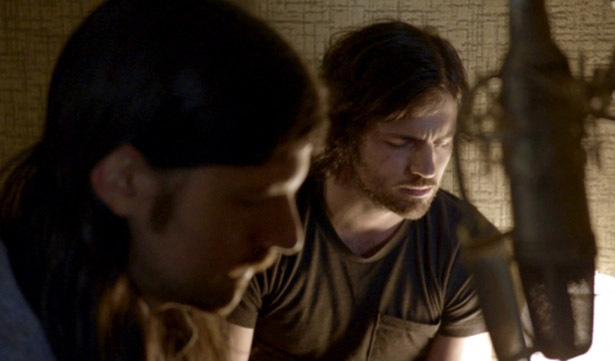 Chill out to Yo La Tengo – My Little Corner Of The World while you enjoy your delicious dinner. 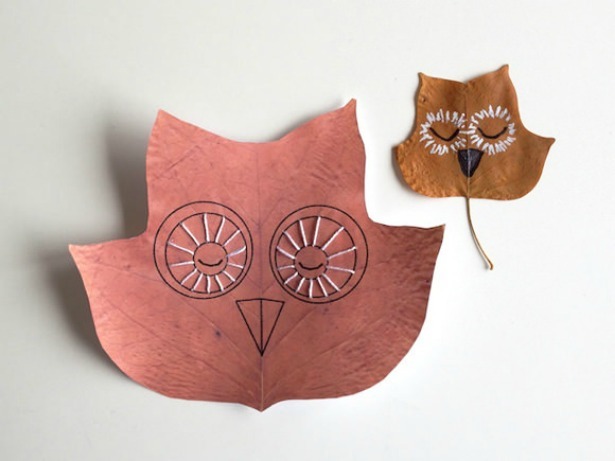 This is such a great fall crafting project. 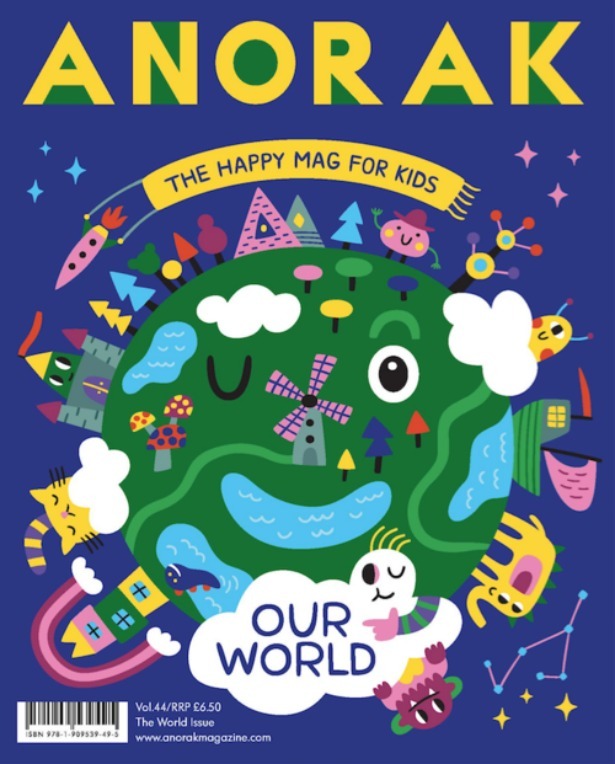 Flip through this cool magazine. 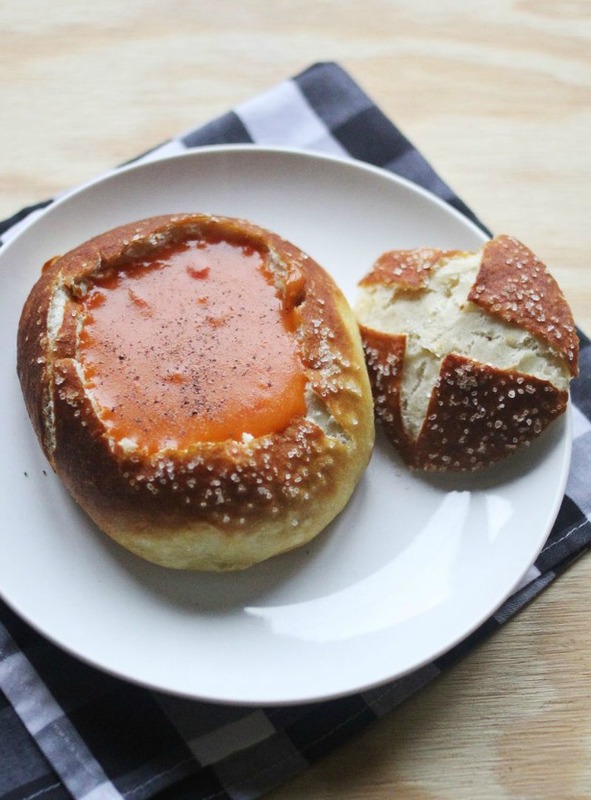 Soup meets glorious bread bowl in this brilliant combo! WOW! I’m in love with everything from this shop! How fun and adorable! Let’s make these hair ties with Lunch Lady magazine! Dinner is a walk in the garden with these gorgeous pizzas! 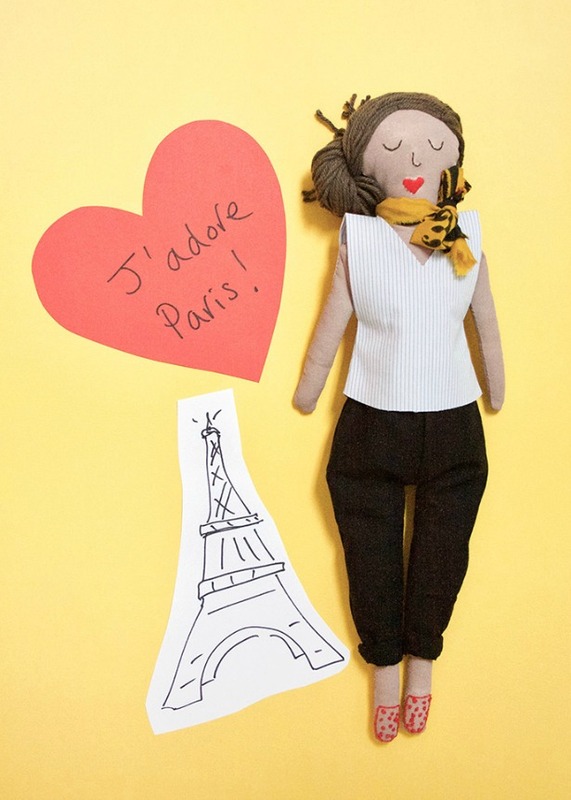 J’adore everything about these DIY Parisian Dolls! 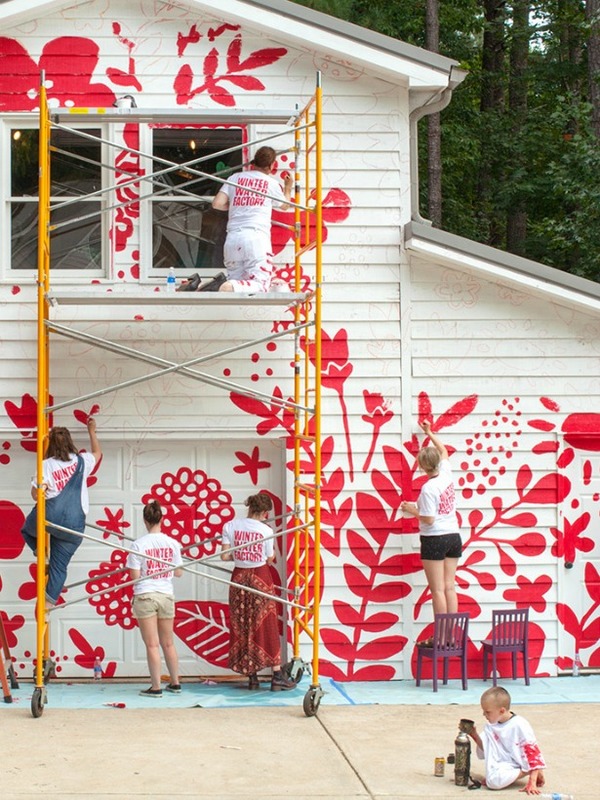 We love everything about Winter Water Factory and painted our studio a pattern from their fall collection! Order in from your fave take out place! 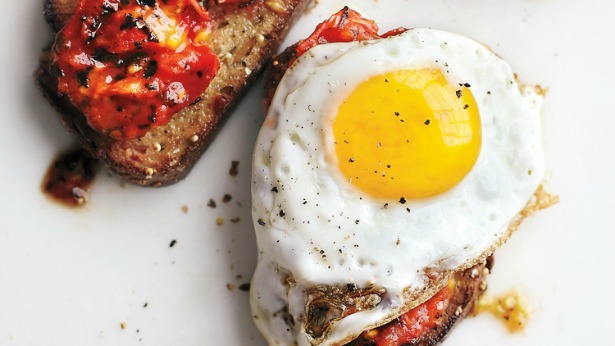 Mix it up and eat breakfast for dinner under your table! Try these awesome Fried Eggs and Garlic Toast and this Potato Skillet Bake! And for dessert? 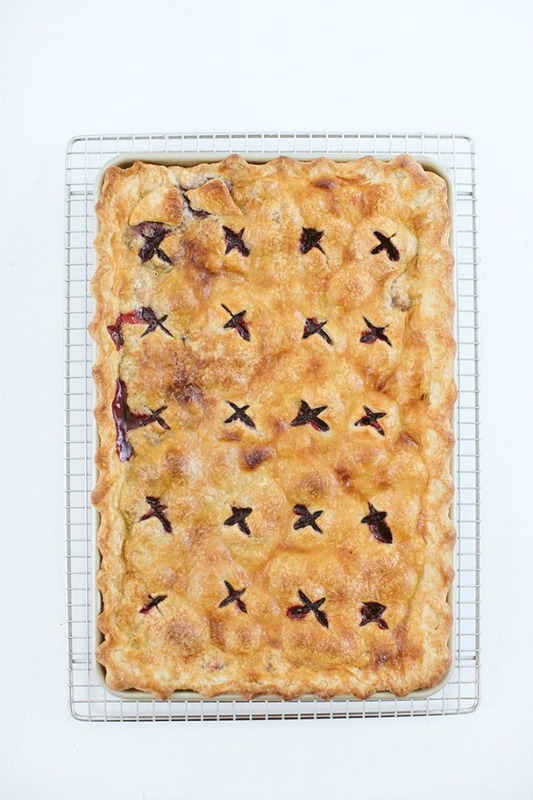 This Blackberry Slab Pie will be gone in seconds. Watch silly home videos, or make some new ones! Draw silly pictures. Can you sketch a silly portrait of your siblings or parents? 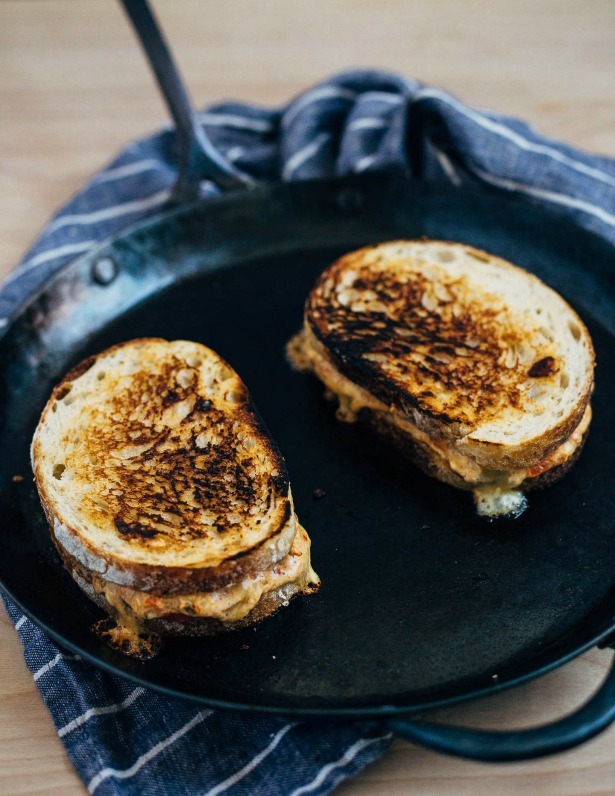 Nosh on these melt in your mouth grilled pimento cheese sammys! Rock out with these DIY Rock Candy Magnets! Get your groove on with this cool Putumayo jam! 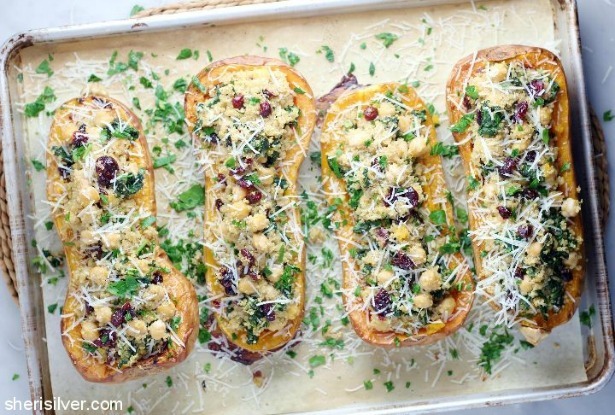 Make some Stuffed Butternut Squash for dinner! 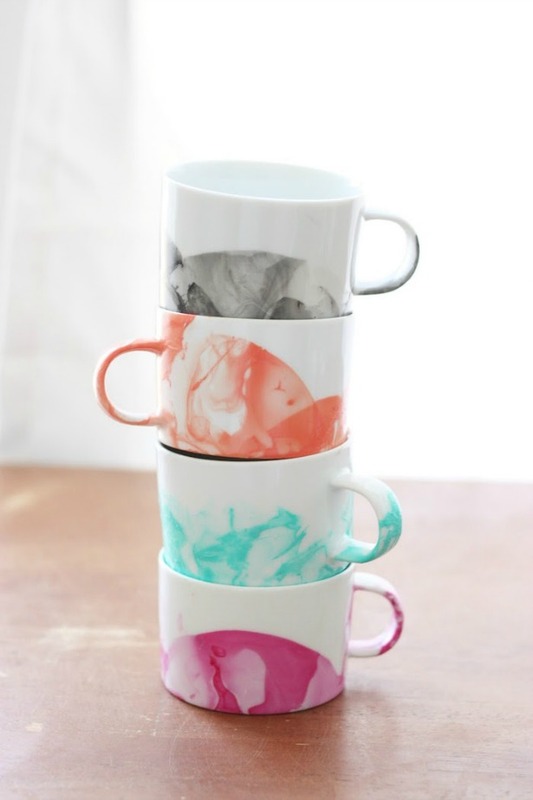 Marbled Mugs! One for each person in the family! Fill them with Hot Cocoa afterwards! Fill your crafted mugs with the most amazing Hot Chocolate ever! 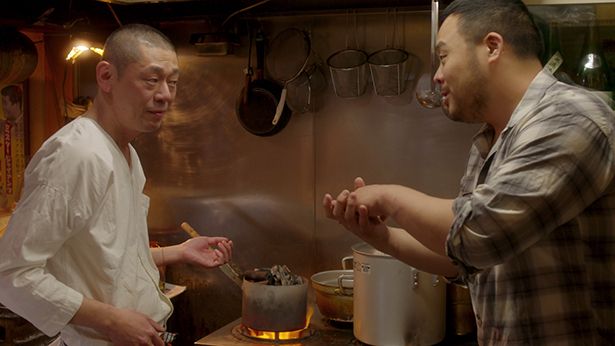 AS USUAL…please share your dinner plans in the comments! And, in honor of Rachel, share something that inspires you in addition to food! 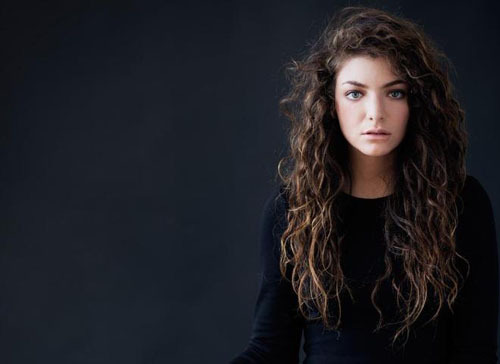 I have very little to share today except that I am SO excited to go to the Lorde concert tonight! 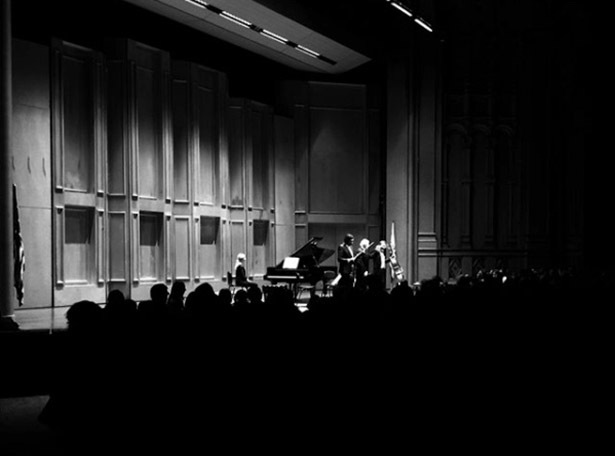 And I am going to see George Winston tomorrow night. It’s going to be a good music weekend. One quick food link to share from Babble – making pumpkin rocks with my kids for all the neighbors. We had a blast! It’s show and tell, your turn! Friday Show and Tell: Bacon for Dessert? Happy Friday! Actually, for me it’s UNhappy Friday because it’s our last day on the Cape. Back to real life in just two days! Okay, Show and Tell time! Have you heard Frank Turner’s music? We’re kind of loving it around here. Breaking Bad is back! I am SUPER excited for this last handful of episodes. Also, I am on Team Hank. How about you? 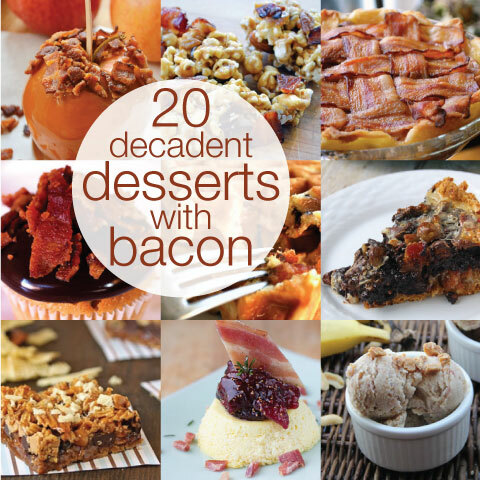 I pulled together a round up of bacon desserts on Babble today. I’m still not convinced of this crazy fad, but every last one of the pictures in this collection of recipes makes me want to dive right in. Hmmmm…. I also rounded up 10 recipes for 10 different types of fish. 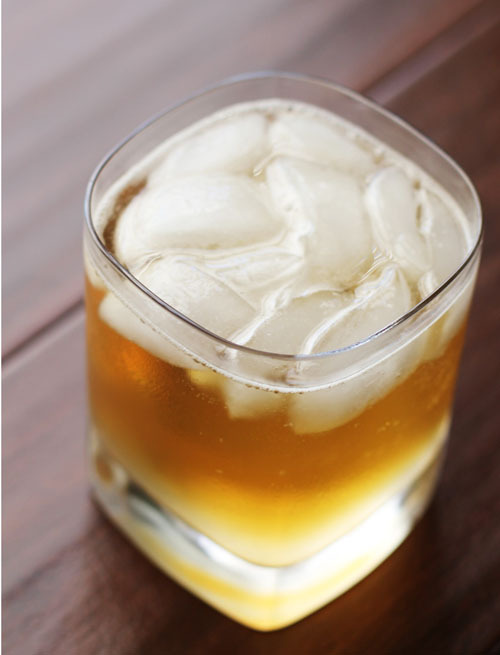 Oh, and lemongrass recipes. I really love lemongrass. Check out our fun Mexican-themed family night we did with Grandma Phyllis! PHEW. For being on vacation, I’ve been busy. I need another vacation! Remember, you can Show and Tell, too! Show us what you got! Right before we moved from the Bay Area, I was laid off from one job and then quit another job for the move. Suddenly I had a lot more time on my hands. But, because I’m crazy, I quickly found ways to fill that time. I started writing for Babble and then started two other blogs, Kitchen Tunage (my music blog) and The Spoiler Alert (my TV blog, where I also have other great contributors writing). It’s like I like being a crazy person. And then I realized, I also kinda wanna share my Babble stuff with you, too. Plus, I’m always up for talking about TV. 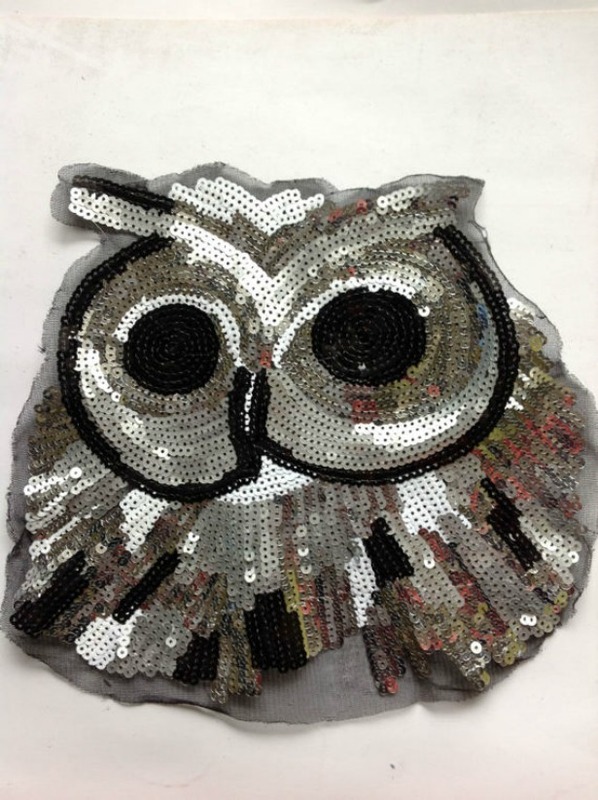 So, I am instituting Friday Show and Tell! Here’s how Show & Tell will work. I’ll share my “stuff” from the week. But I want you to show and tell, too! Share posts from your own blogs, share something you found online that week, share an interesting news story. Whatever you want! Have you heard Lorde? She’s only SIXTEEN. Unreal. 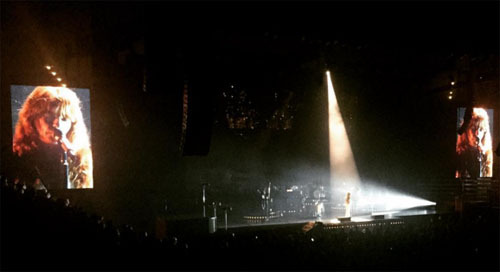 She’s huge in New Zealand. She should be huge here. Let’s make it happen. Also, I hope you’re feeling Safe and Sound, because we are definitely feeling it around the Maynard house. Good stuff. I made some beautiful bread in honor of The Hunger Games, I shared some ways to improve your cooking experience while camping, and compiled my MOST FAVORITE chocolate chip cookie recipes all in one place. Your turn! Show and tell! I have something fun to share with you today and I’m super excited about it! First, let me set the stage. This blog was born because Nate brought home an old, free iMac to put in the kitchen. I’ll never forget saying, “What will I do with a computer in the kitchen?” Makes me laugh looking back. Anyway, in addition to creating a free Blogger blog to list out the things I cooked for my brother’s reference (yes, that is why I started the blog), I also set up iTunes so I could listen to music while I cooked. It was revelatory. Having music playing made my time in the kitchen so much more enjoyable and I loved it! I’m constantly wanting to share this music with you but haven’t really found a good way to do so. Until now! Because one blog apparently isn’t enough, I’ve started another! 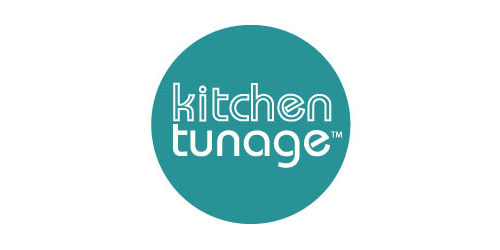 Kitchen Tunage is my Tumblr blog that shares my kitchen playlist. It’s nothing fancy. I’m not a music critic and I don’t claim to be. It’s just my playlist, what we are to listening to now. 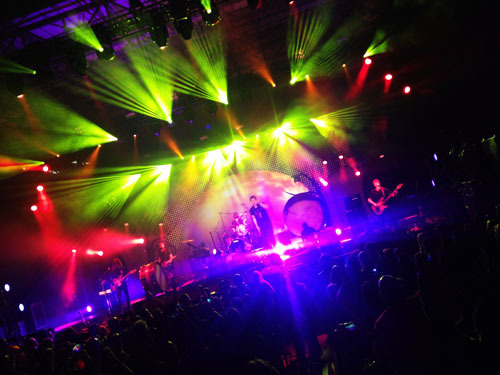 There’s a lot of good music out there and I can’t help but want to share it with you! The playlist will have old favorites, new discoveries, random stuff we’re listening to and the lists of bands that the girls are being educated on. I’ll update it almost daily. It’s gonna be fun! Head over, take a listen, and spread the word…my little Tumblr needs friends!